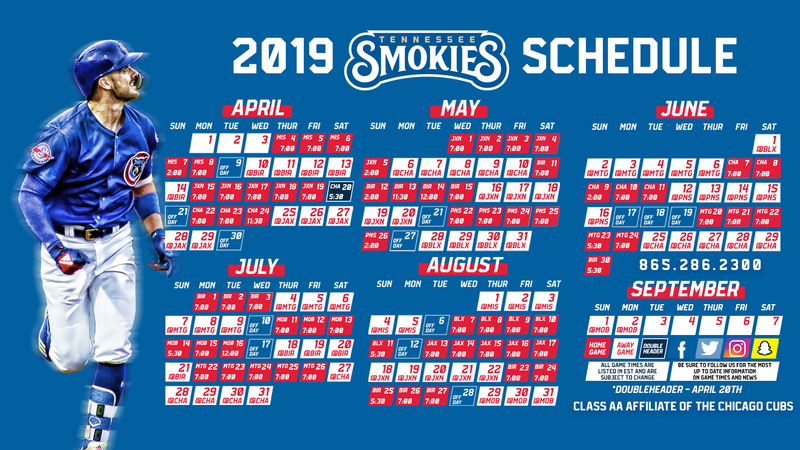 BIRMINGHAM, AL - The Tennessee Smokies (4-1) picked up their third straight win with a 7-3 victory against the Birmingham Barons (2-4) on Wednesday night. This hot five game start to the season is their best since 2012. The Smokies got the scoring started in the second inning with a P.J. Higgins' single which brought in Charcer Burks to put the Smokies up 1-0. Higgins kept the offense going, with a three-run home run to left-center field building the lead to 4-0.